It’s possible that, after six months living back in Scotland, I’m finally starting to miss the US. A case in point: during a recent visit to Glasgow, it felt to me a lot like a midwestern American city. Now, obviously Glasgow is a unique place: dynamic, edgy, and wholeheartedly Scottish. But at the same time it has some very American aspects, which make me think of Chicago or Detroit. It boasts a touristy-consumerist downtown, distinct and vibrant neighbourhoods, baffling traffic, as well as its fair share of dilapidation and decay around the edges. 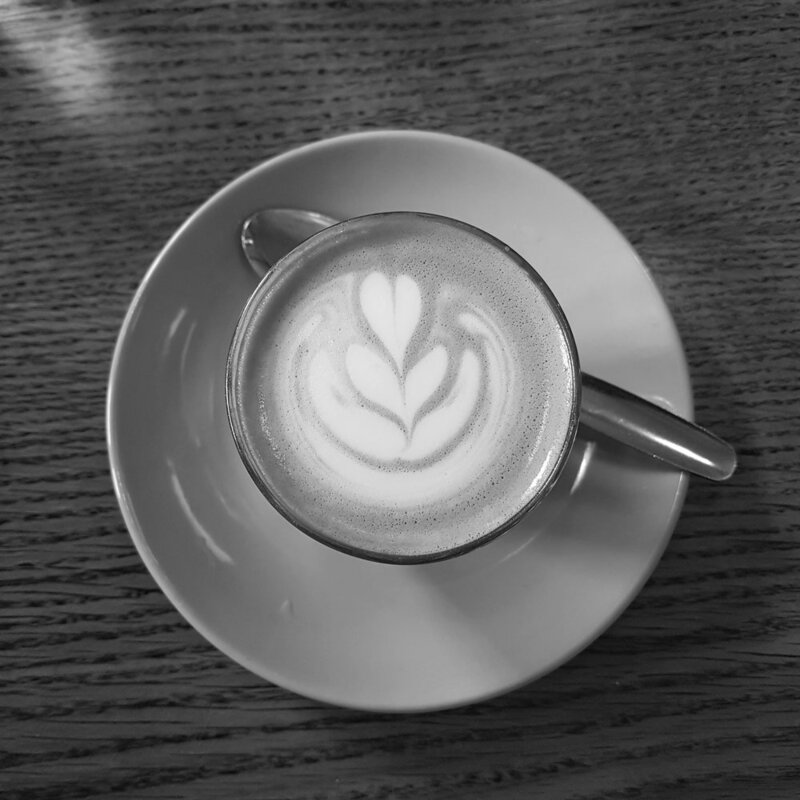 These similarities are echoed in Glasgow’s diverse and flourishing coffee community. You have your sleek, downtown espresso bars; your funky bohemian joints; your roaster-retailers complete with bearded baristas and lots of tattoos. Obviously I have yet to visit every cafe in Glasgow, but the entire time I was there I had a distinct sense of coffee-related deja vu. Take, for example, Papercup Coffee Company’s Great Western Road location. 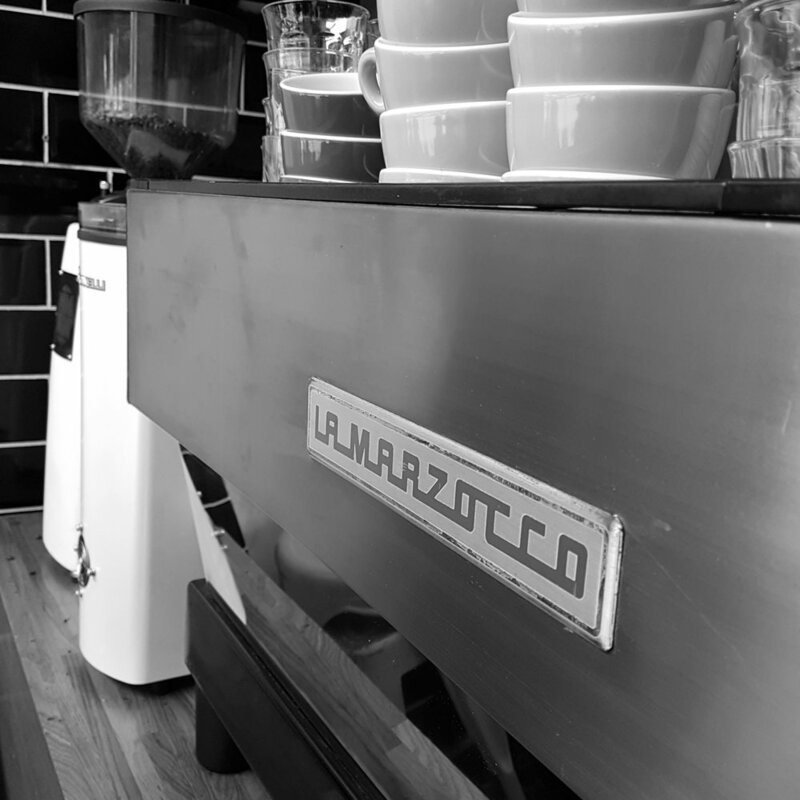 It is ensconced in a recognisable neighbourhood (the West End), serves as a meeting space for trendy locals and stylish students alike, and serves excellent coffee with a nonchalance that belies the hard work involved behind the scenes. It is a small, intimate space which brings you face to face with your coffee as it is brewed and served. I can’t speak for the rest of the time as I was there on a Saturday, but it was extremely busy for the duration of my visit and the staff were coping heroically. It’s obviously a well liked place, and it’s easy to see why. The simple wooden bar and food prep area dominate the space, taking up the left half of the cafe, with stool seating in the window and a row of tables down the right hand side. Another sign of Papercup’s popularity is that even on a drizzly March day, the outside tables were in demand throughout. The highlight of the interior design is without a doubt the enormous mural across two walls. It depicts coffee’s journey from farm to cup, and is worth the trip alone. The rest of the decor is pared-back and uncomplicated: the high ceiling and large windows make the space feel bigger than it is, and the walls and floor have a raw, unfinished quality. It all feels laid back and honest, like many of the cafes that populate Detroit. Coffee is, obviously, provided by Papercup themselves, although they occasionally have a guest coffee on offer if you fancy something different. Cafes who roast their own are en vogue across the Atlantic, and are becoming more so over here of late as well. Brew methods include Hario v60 and Aeropress, and a La Marzocco Linea takes care of coffee-and-milk drinks. The espresso, using Papercup’s own blend (60% Brazil Oura Verde pulped natural, 40% Kenya Asali AB), was smooth and deep with a digestive biscuit sweetness and just a hint of stone fruit. To follow, a cortado: beautifully balanced, caramel sweet, it did not last long. Table service is the order of the day, as is the style in this country (one way it differs from the States). The staff were pleasant and focused, especially considering they were all moving at top speed to deal with the rush. It did all feel a little hectic, but this is no bad thing (hectic = thriving), and is perfectly understandable given the small size and big popularity of the cafe. 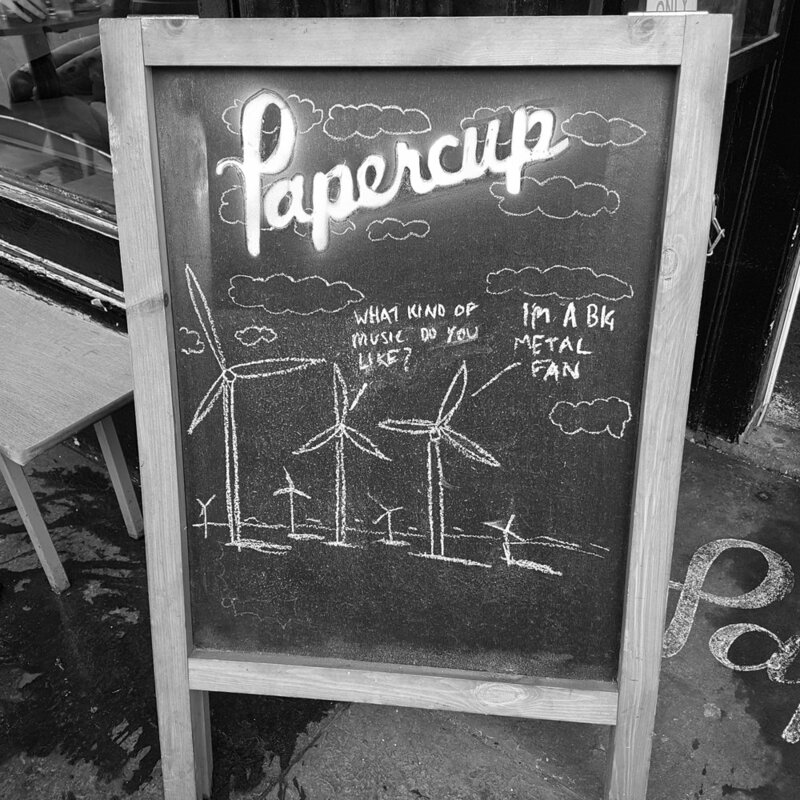 Papercup is clearly onto a good thing with their Great Western Road locale. They are perfectly positioned to take advantage of Glasgow University just around the corner, as well as the locals and that’s before you even consider all the people just there on their holidays. 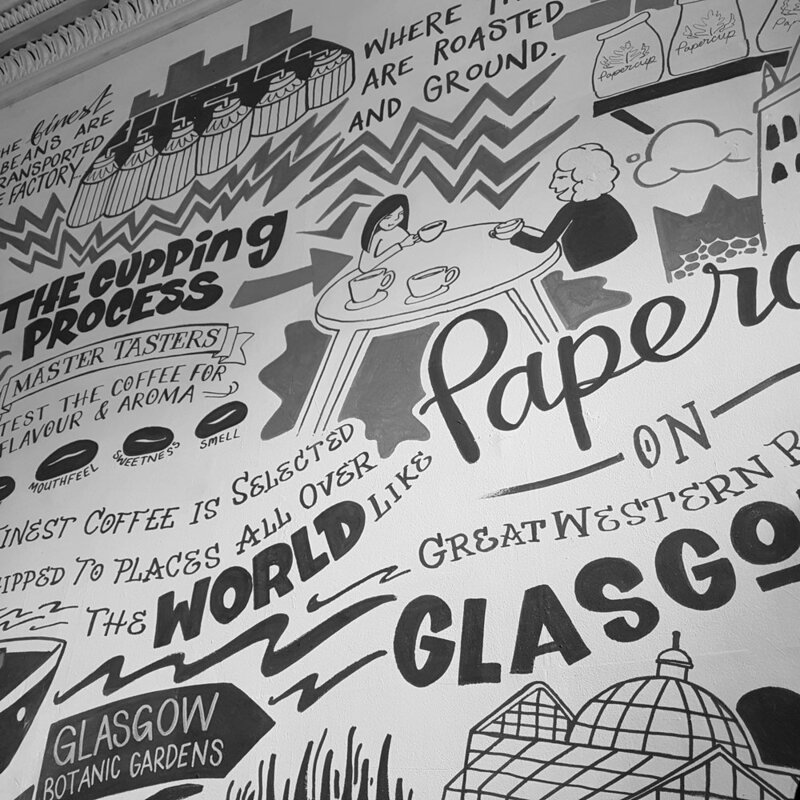 Glasgow is making a name for itself with its specialty coffee culture, and Papercup is at the forefront of this drive. And, for someone like me who is possibly getting a little nostalgic for America, it’s nice to know that a few hours down the road is a place which feels like I’m back in the midwest.